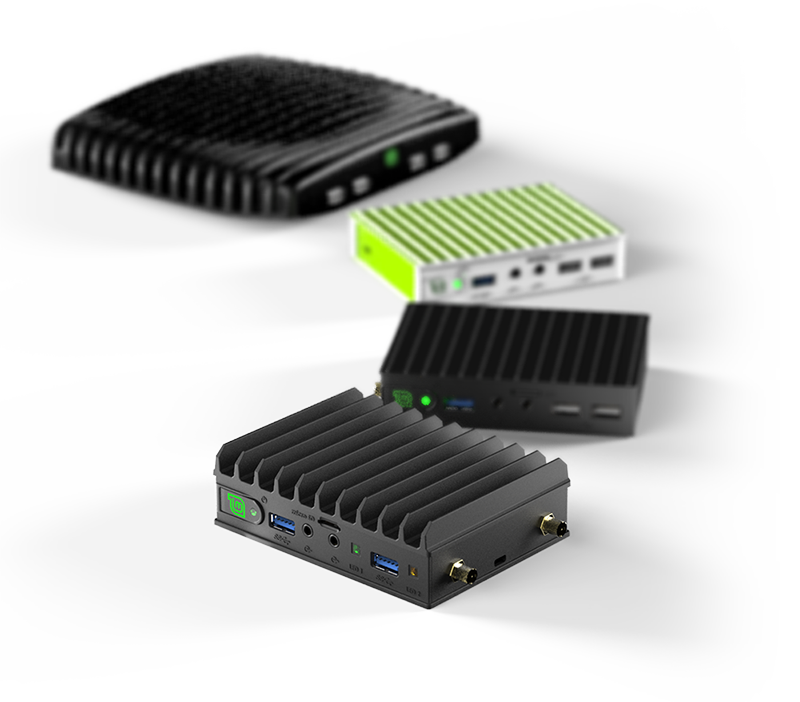 Yokneam, Israel 27-Jun-2018 – Compulab and Linux Mint introduce MintBox Mini 2 (MBM2) – the 4th generation of the popular MintBox product line of ready-to-use Linux Mint miniature fanless PCs. 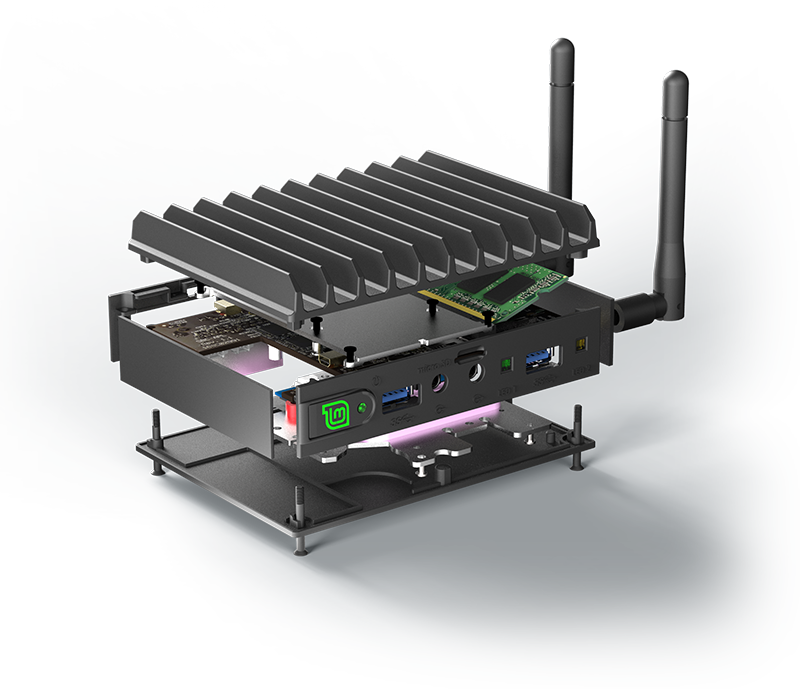 MBM2 is based on the quad-core Intel® Celeron® J3455 and ships with the latest Linux Mint 19 “Tara” Cinnamon pre-installed. 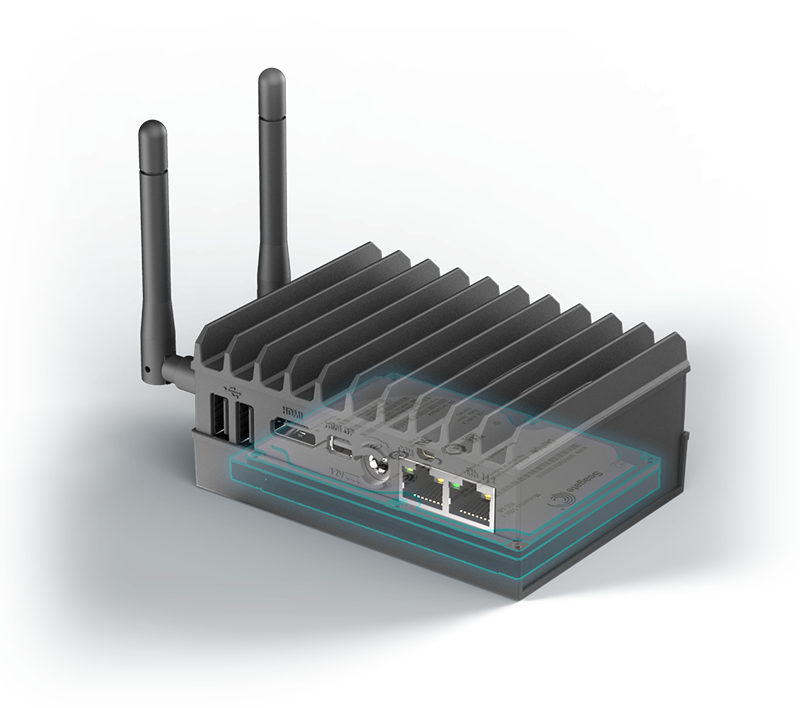 Compulab provides 5 year warranty on MBM2. 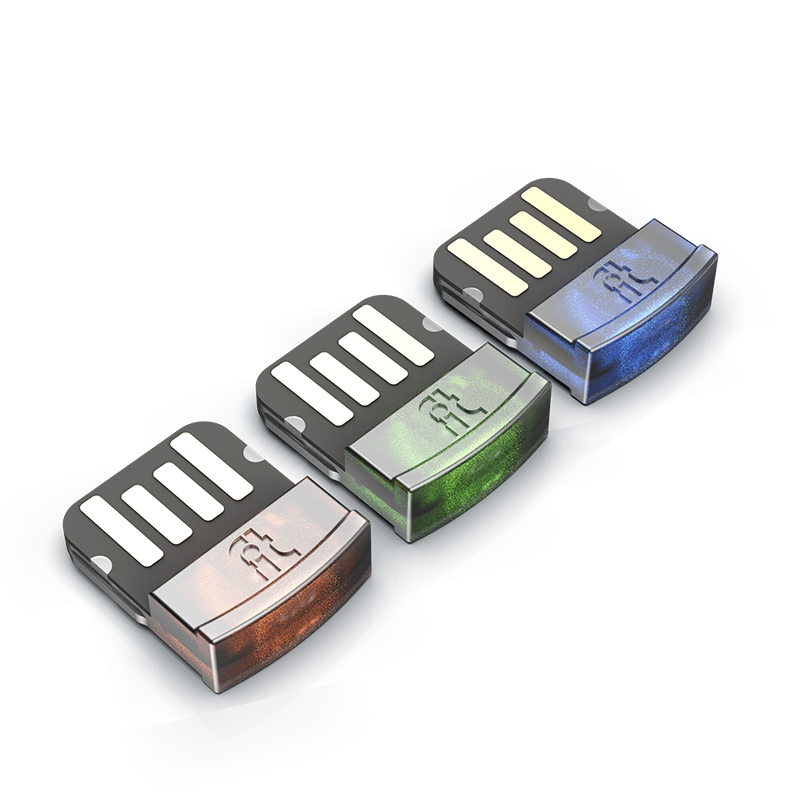 Of each MBM2 sold, 5% is donated to Linux Mint. Linux Mint Cinnamon is considered by many as the most user-friendly desktop-oriented Linux distribution. MBM2 ships with clean Linux Mint Cinnamon so the buyer can start using Linux in minutes. 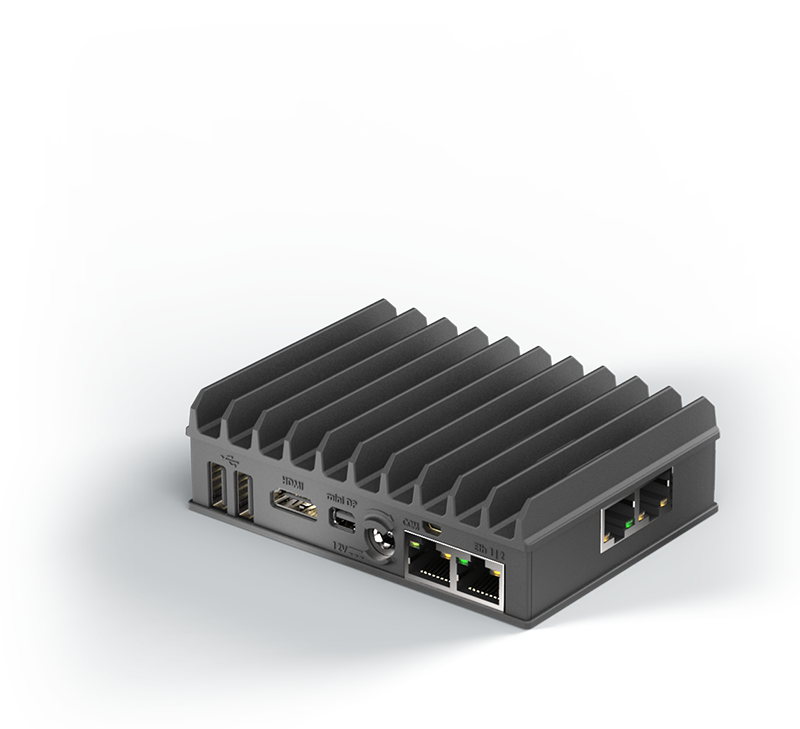 MBM2 can be easily installed with other Linux Mint variants, other Linux distributions or other operating systems like Windows 10 or FreeBSD or hypervisors like ESXi. “MBM2 is a fantastic unit. 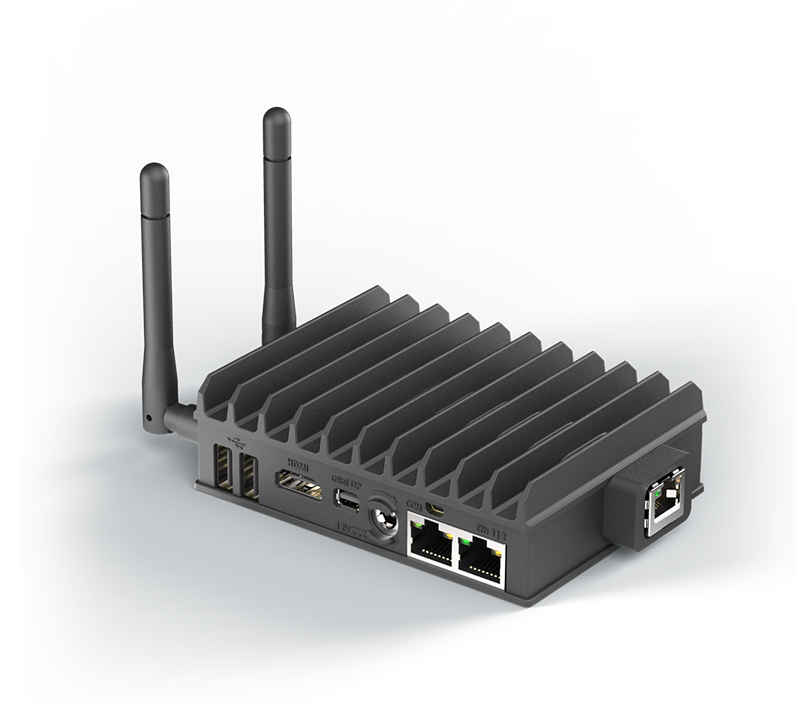 It’s tiny, silent and full of connectivity. 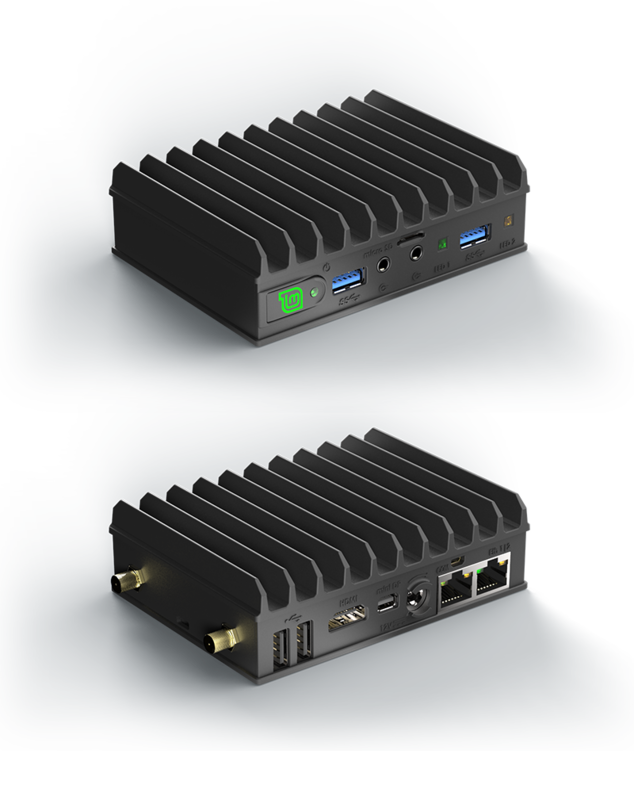 MBM2 is based on Compulab fitlet2 – a miniature all-metal fanless PC measuring just 11 x 8.5 x 3.5 cm. 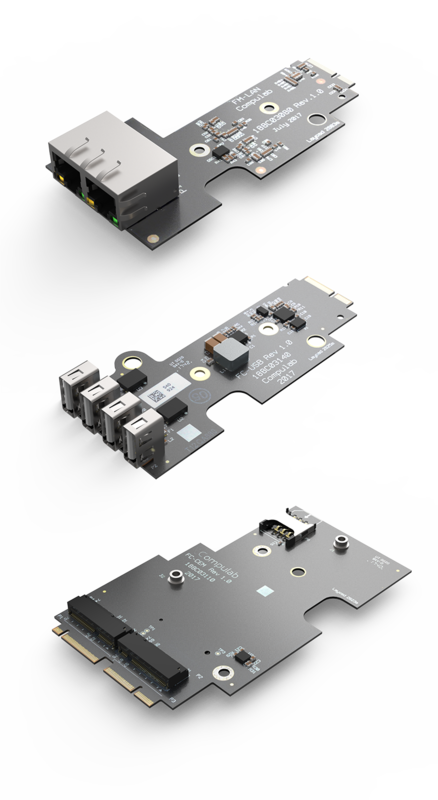 Additional FACET-Cards are currently under development by Compulab, including a FACET-Card supporting 2x 2.5” HDD/SSD + M.2 SATA and a FACET-Card with an SFP+ port for optical LAN. 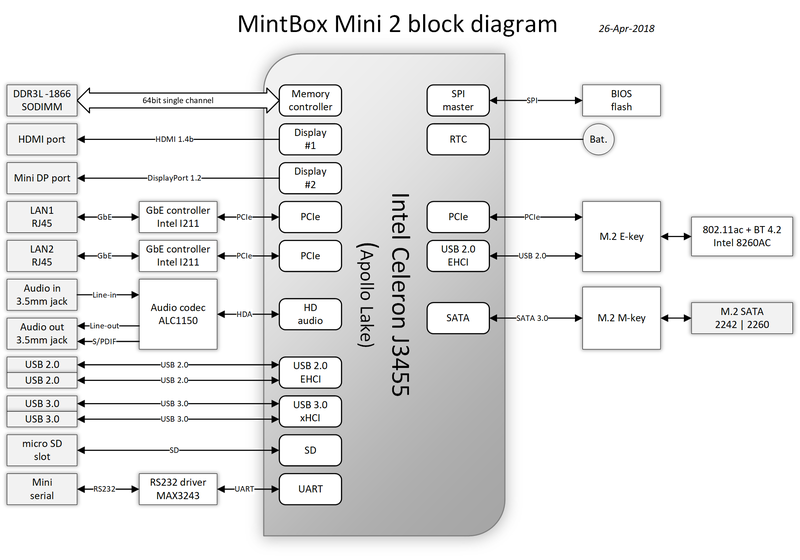 MintBox Mini 2 is the result of a close partnership between Compulab and the Linux Mint team that goes back to 2012. 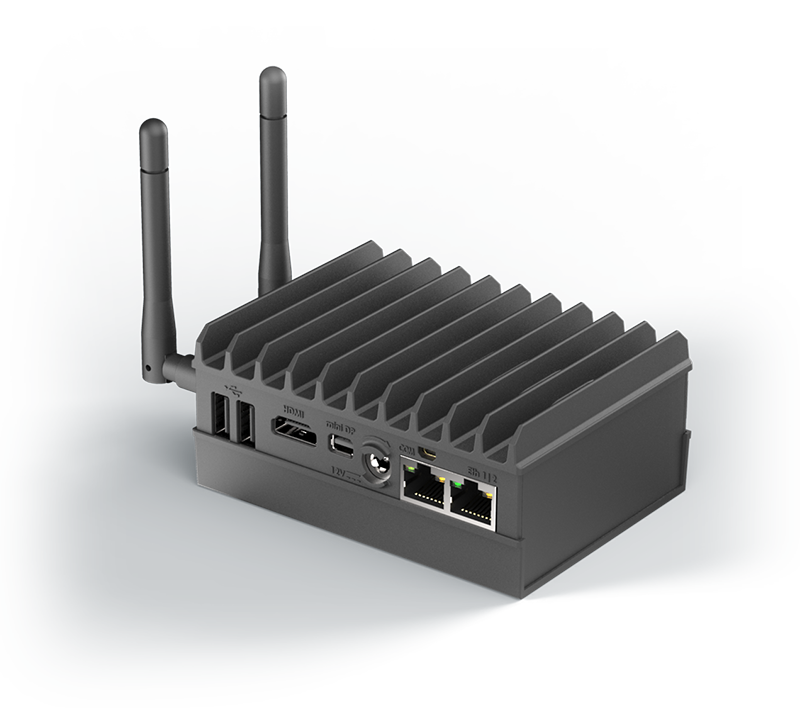 The goal has always been to provide an out-of-the-box user-friendly Linux experience on a small and robust PC. 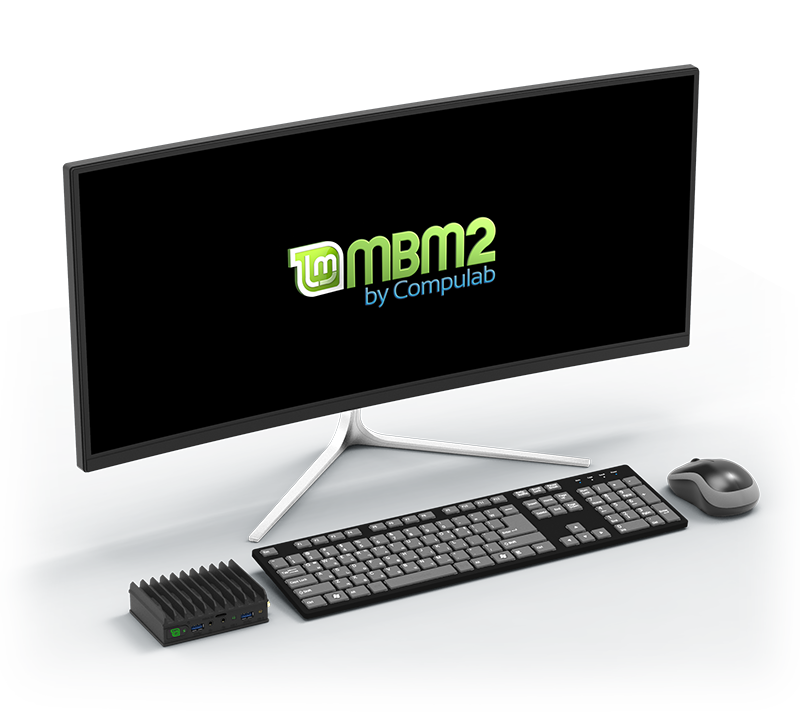 As before, Compulab and the Linux Mint team worked together on product definition of MBM2. 5% of the price of MBM2 is donated to the Linux Mint team for continuing making Linux Mint better. MBM2 with 4 GB RAM and 64 GB SSD sells for $299. MBM2 Pro with 8 GB RAM and 120 GB SSD sells for $349. 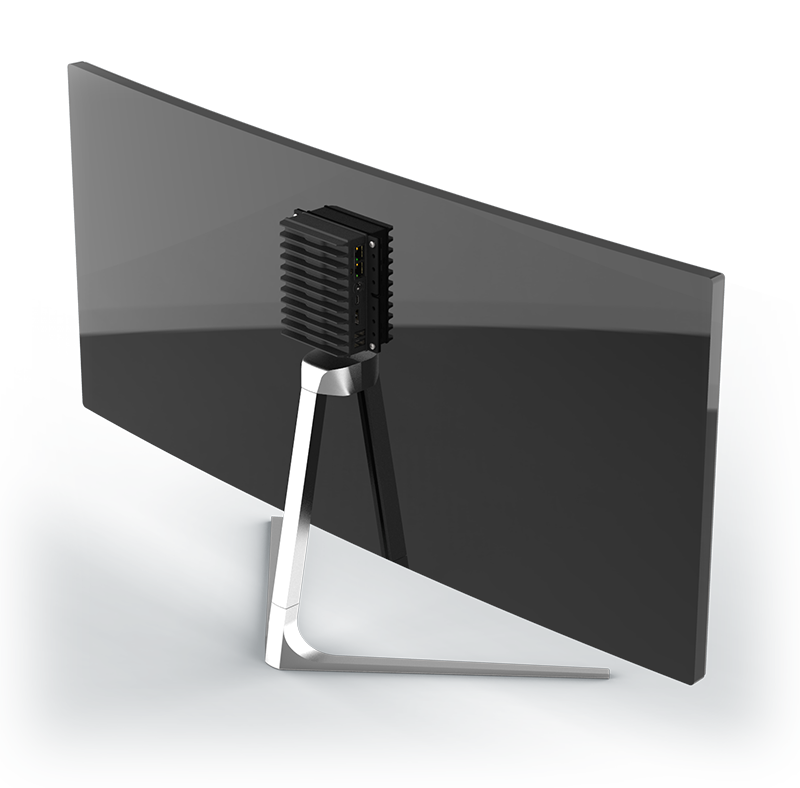 Both models are immediately available for ordering from Compulab with first shipments scheduled for mid July 2018. MBM2 models will be available for ordering through amazon.com in August 2018.